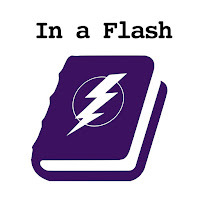 Flash Fiction is a relatively new genre of super short stories that are fun and engaging. Each one is usually less than 1,000 words and only takes a few minutes to read. In this podcast I select a piece of Flash Fiction and read it to you. If you like a particular story, I offer suggestions for books that are similar at the end of each episode.